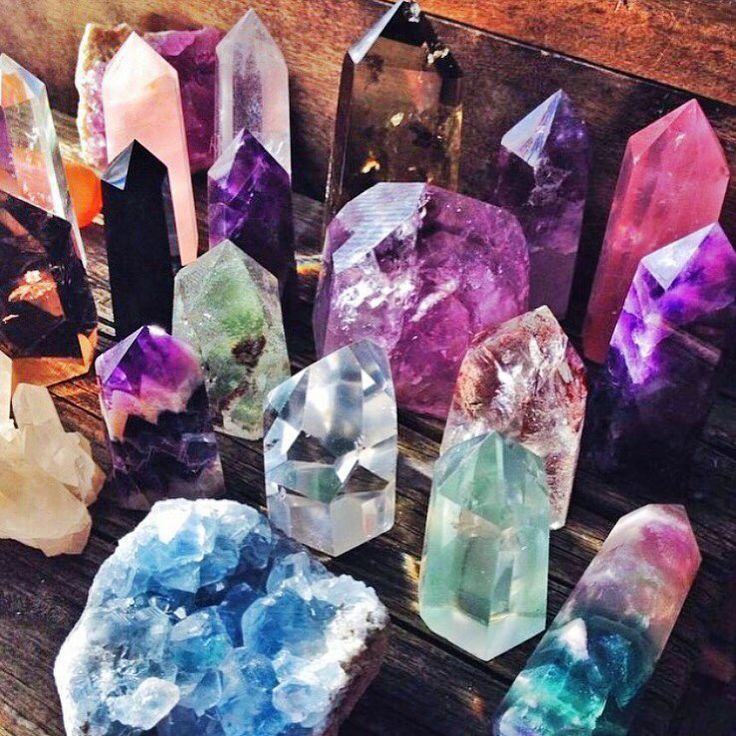 Crystals are more than just pretty baubles, and there are many ways you can use them in your daily life to bring about energetic change. 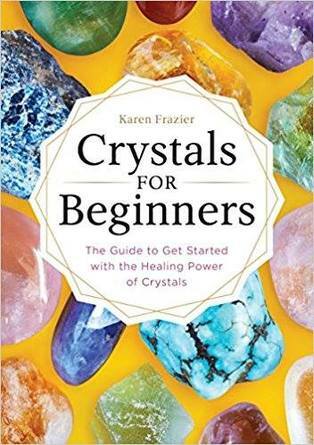 In her class, Karen will show you techniques for using crystals in each of those areas. 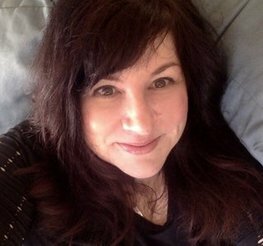 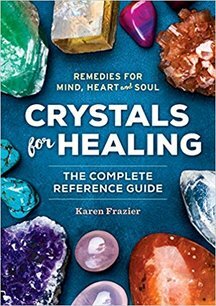 ​During the break, we will walk down the hall to Pisces Trading (BestCrystals.com) and Karen will help you pick out crystals.